On this episode, we're exploring Oklahoma's impact on hillbilly music and singing cowboys. Hillbilly music was a label used from the 1920s to the 1950s, and placed on what is now known as country music. 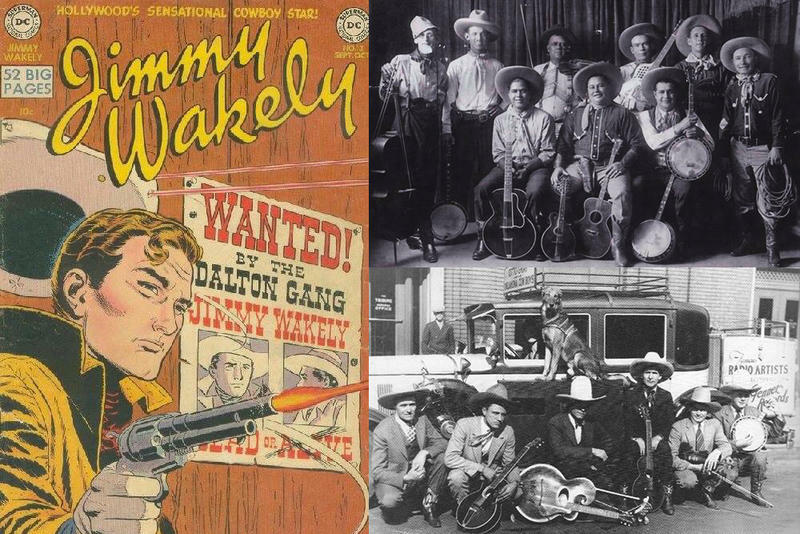 Meanwhile, Singing Cowboys was a term used to describe actors and singers that appeared, usually as the role of hero, in early Western B-movies in the 1930s and 1940s.